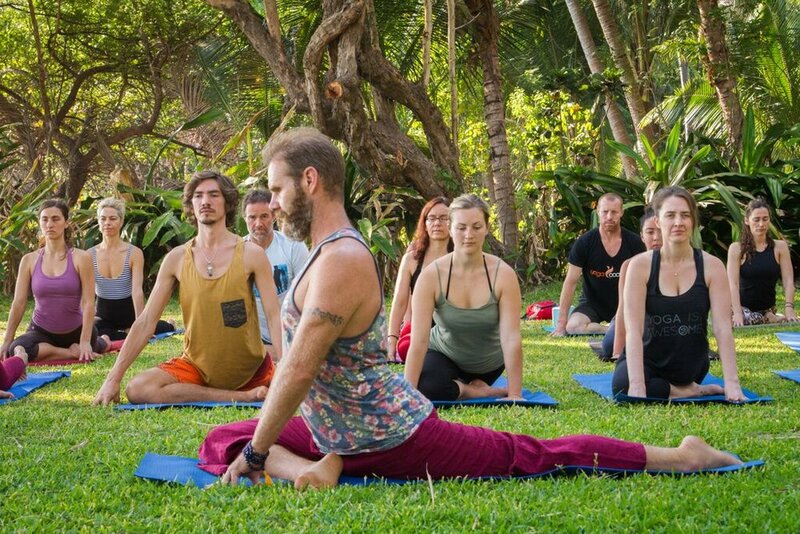 YogaCoach offers different entry Yoga Teacher Training options: you can choose to learn how to teach group classes, teach one-on-one as a Yoga Life Coach or both. You can choose the learning pathway that is right for you; part-time 350Hr, retreat immersion 350/500hr, 50hr Meditation Teacher Training or study at your own pace starting with our two foundation modules. Yoga traditionally was always taught one to one- guru to disciple. The future of yoga is working as a Yoga Life Coach. Yoga is just about to make the same transition and come full circle as people are requiring more than just physical (asana) but also emotional, mental and spiritual wellbeing. Working with clients one-to-one, a Yoga Life Coach takes an integrated view of each client to assist them to live their highest possibility- looking at the physical, mental, emotional and spiritual aspects. Open to yoga teachers, life coaches and personal trainers. Registered with Yoga Alliance and Yoga Australia. Anchored in the deep science of inner experience, this retreat style training program allows you to dive deep into the science of meditation.You will gain direct experience, understanding and mentoring for guiding and teaching others meditation. Without teaching and having a personal practice in meditation your training is not yet complete. These modules are taught in different locations and when successfully completed they will take 8 days off your commitment to the FullTime training in Sydney or Bali. 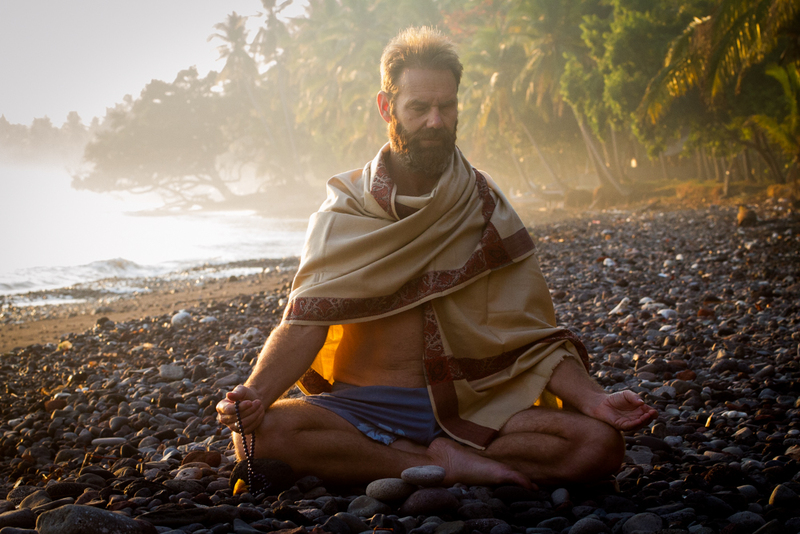 Full-Time training is run in Bali as live in retreat style. Part Time means 4-day modules - depending on the location they are spaced over a certain amount of time and are either Thursday to Sunday or weekends. These modules are the first two modules of the YogaCoach Yoga Teacher Training program. They can be done as stand-alone modules to deepen your practice or to give you more flexibility to complete your training in a way that suits you more. Click Here for available training modules. Yoga Village - Established in 2011 by long-time Yoga Practitioner and Yoga Teacher, Nadia Rihani, Yoga Village was created with the vision of offering Sydney-siders small close-knit class environments that allow students to forge genuine relationships with their peers and their teacher, as well as hone their practice to cultivate the mind, body and spirit. Yoga Village presents a break from the daily grind of this beautiful city. Promising a balance of engaging, dynamic and restorative sequences, Yoga Village offers students an inviting home-away-from-home – a place to practice the art of Yoga, as well as relax and unwind with moments of solitude and reflection to support general well-being. Gaia Oasis in Bali - is a retreat-resort in Bali. Learn, grow, immerse yourself and breathe deeply… this green place is an oasis, away from the world. Yogacoach training programs are held at Gaias beach resort “Pantai”, where you are right at the water’s edge. see the sunrise over the ocean or take a moonlight swim in the balmy water under starry skies.